Just hours after Hawking died, Rep. Briscoe Cain, a Republican, tweeted: “Stephen Hawking now knows the truth about how the universe was actually made. My condolences to his family." 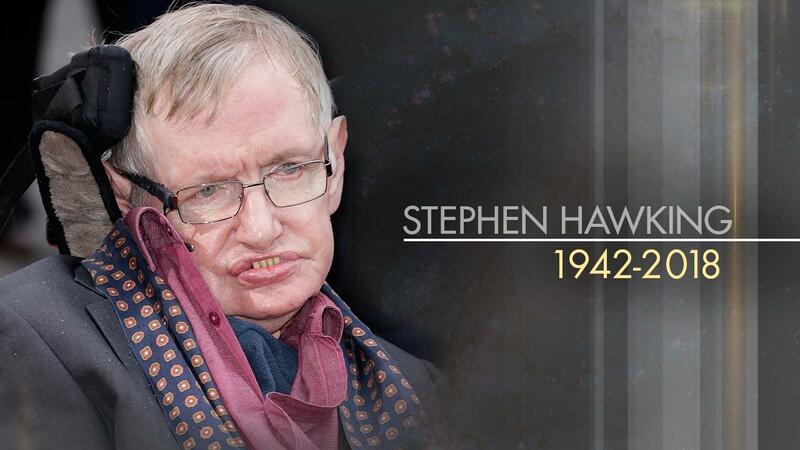 Hawking died Wednesday at age 76. “What an embarrassment you are. Trolling someone at the time of their death is a sign of weakness no matter how you feel about them. You are a jerk," one user tweeted. “At a time like this, and I don’t care who it is, and I am sure they care less who you are, but mocking the deceased and his family reveals the smallness of your character. Be better than that,” tweeted Rep. Alfonso "Poncho" Nevárez, D-Eagle Pass.